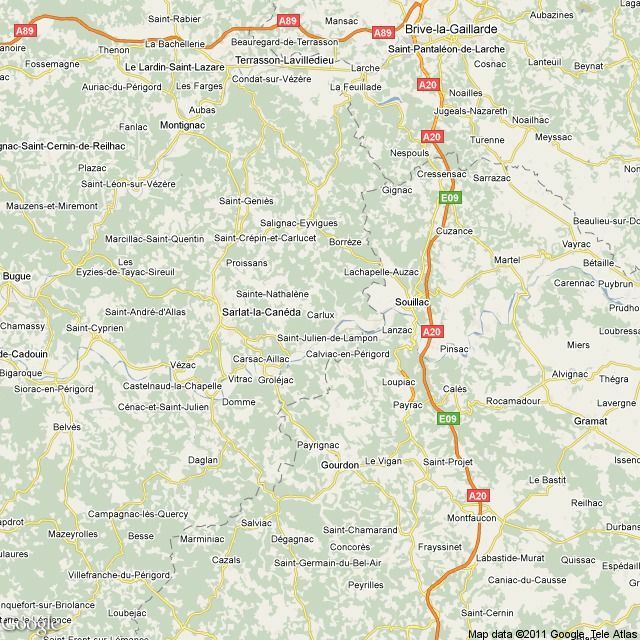 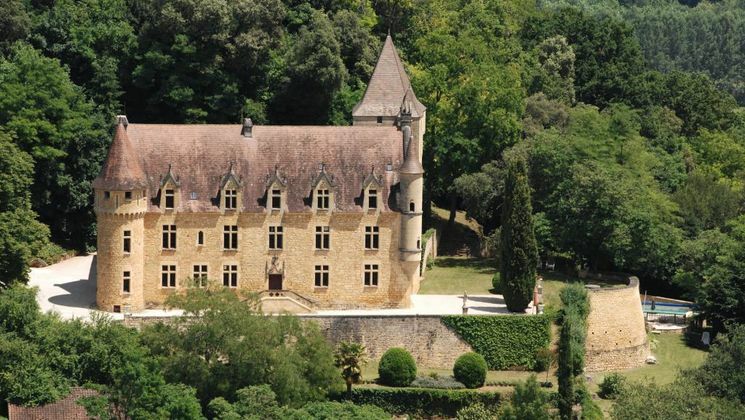 It is situated on Dordogne’s valley’s heart. 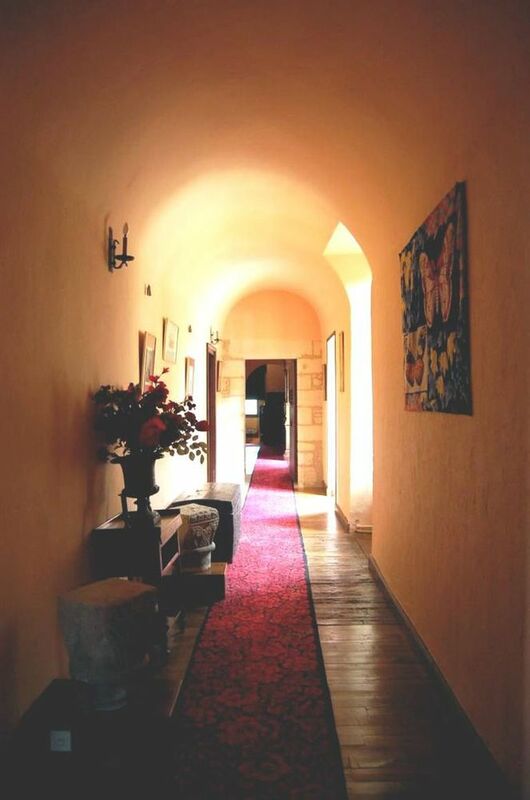 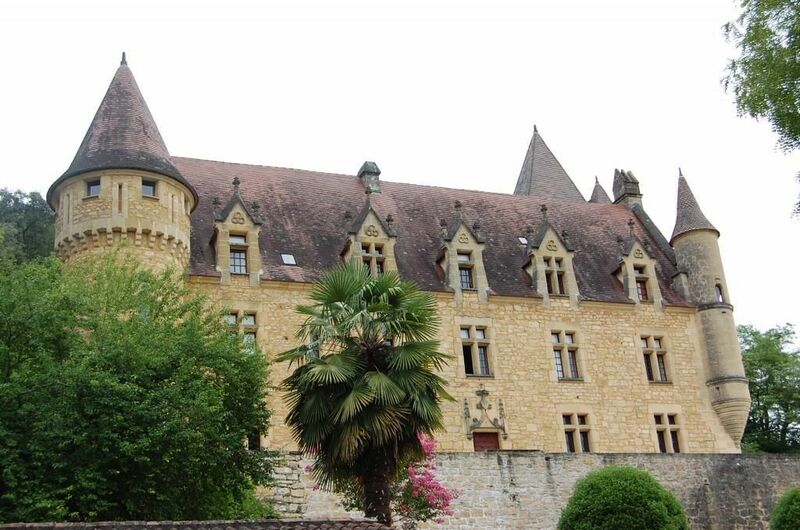 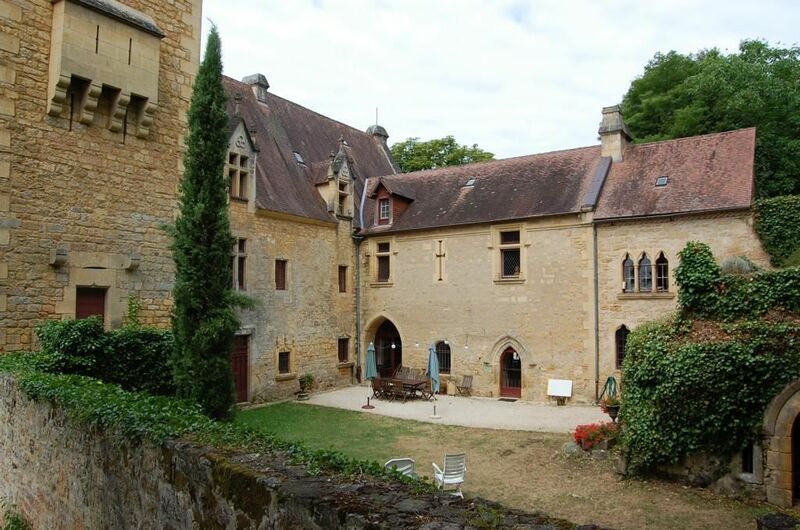 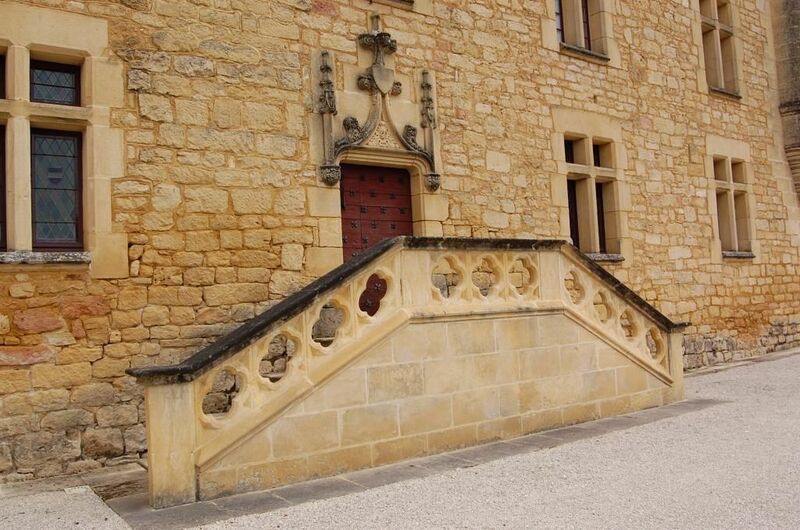 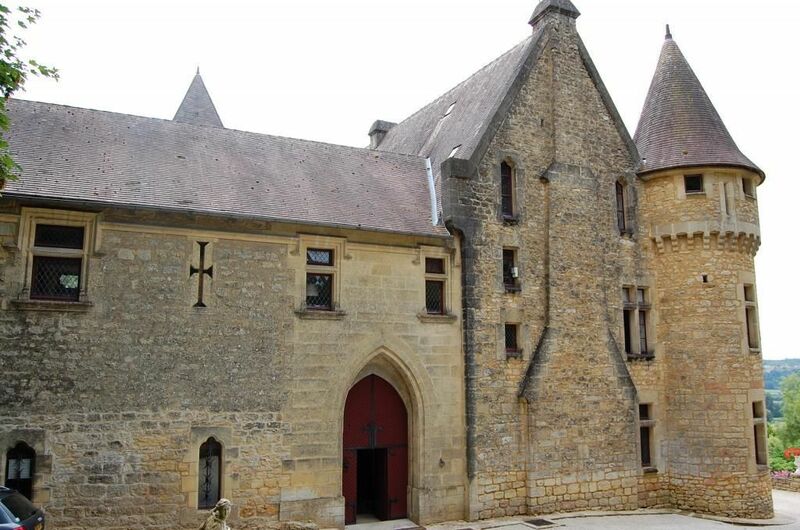 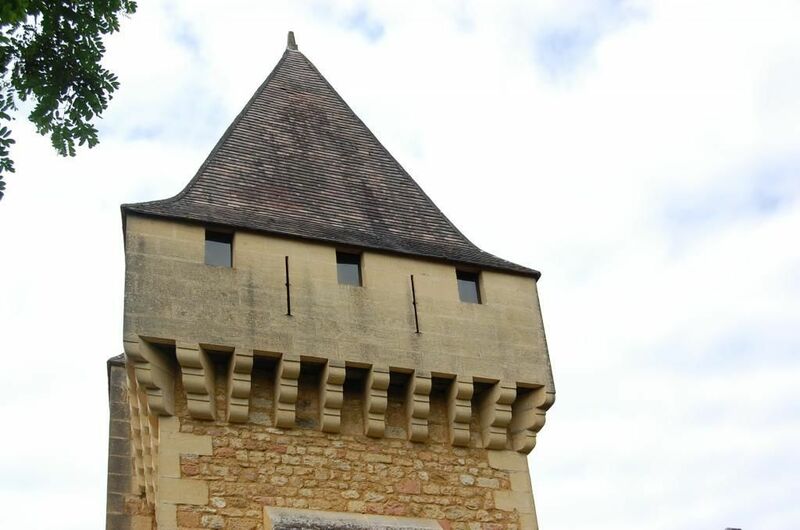 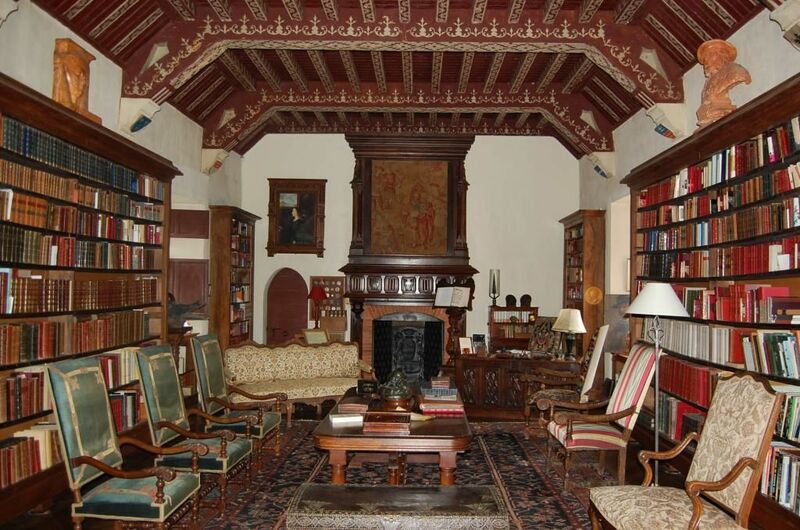 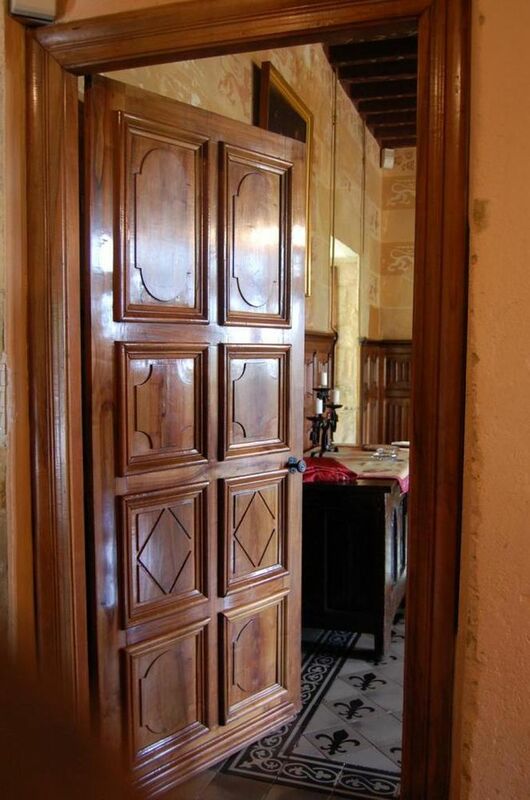 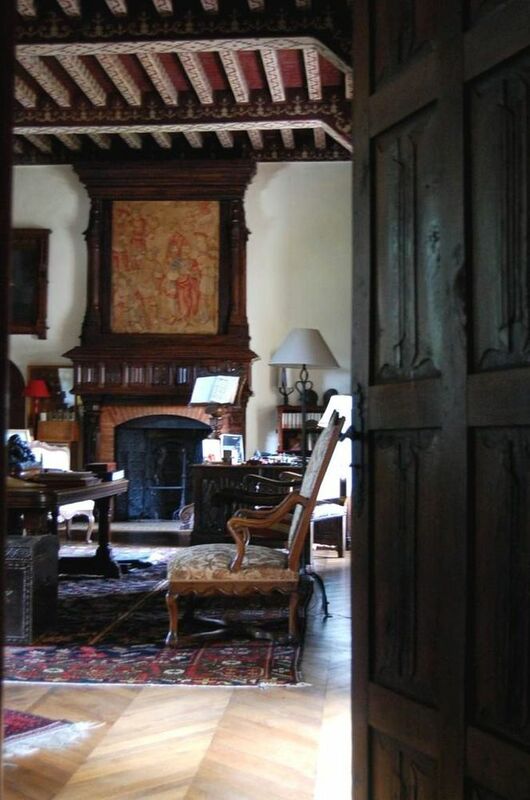 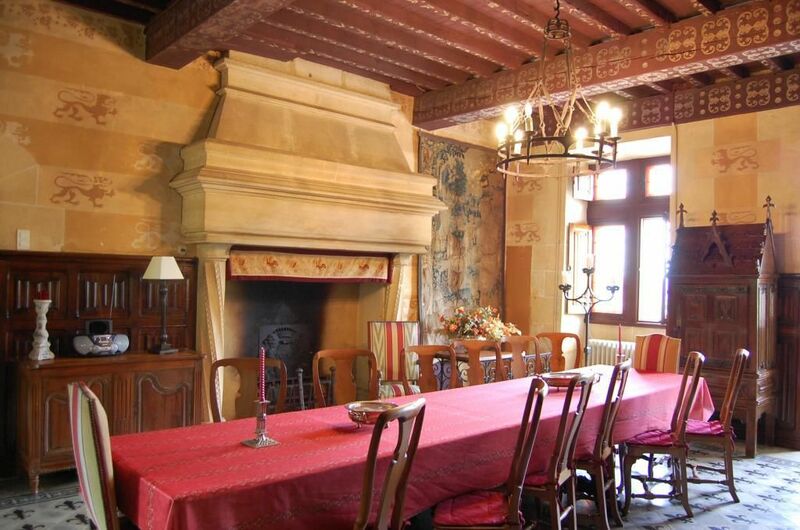 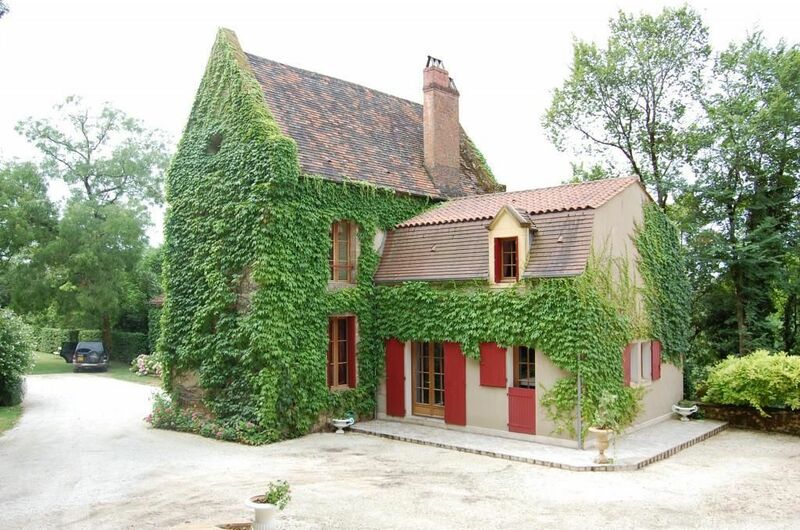 Close to Sarlat, this ancient noble XVII century property was built on ancient remains. 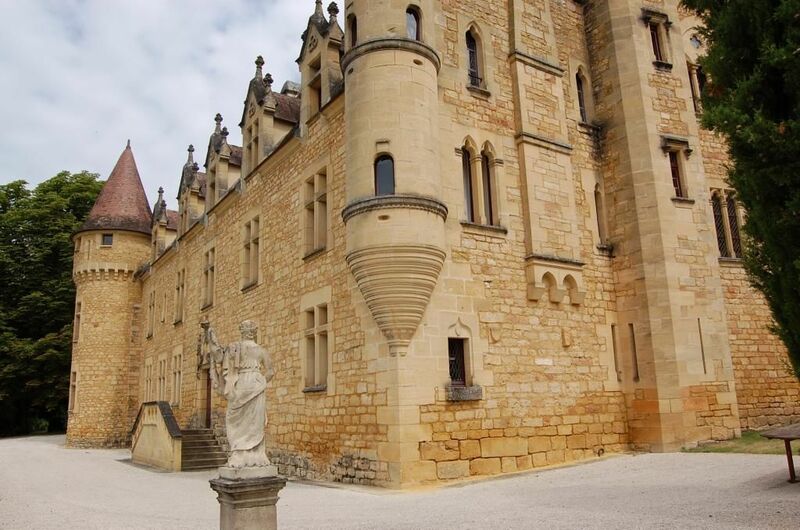 Today it is a renovated Renaissance castle. 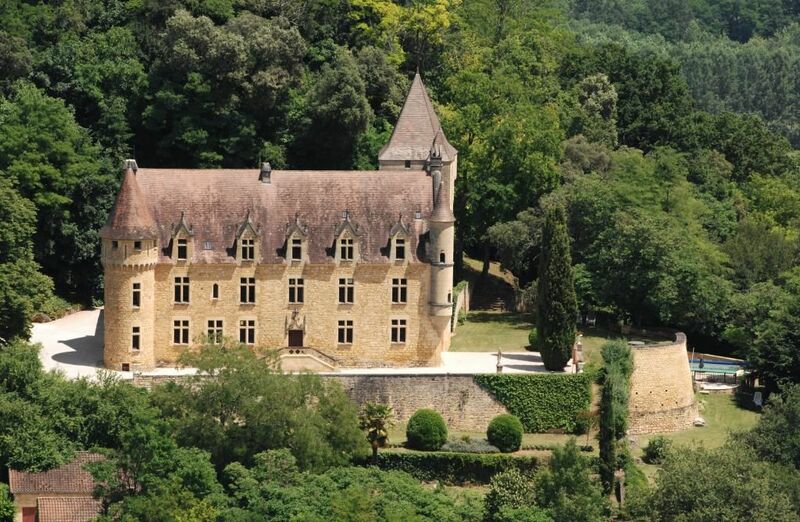 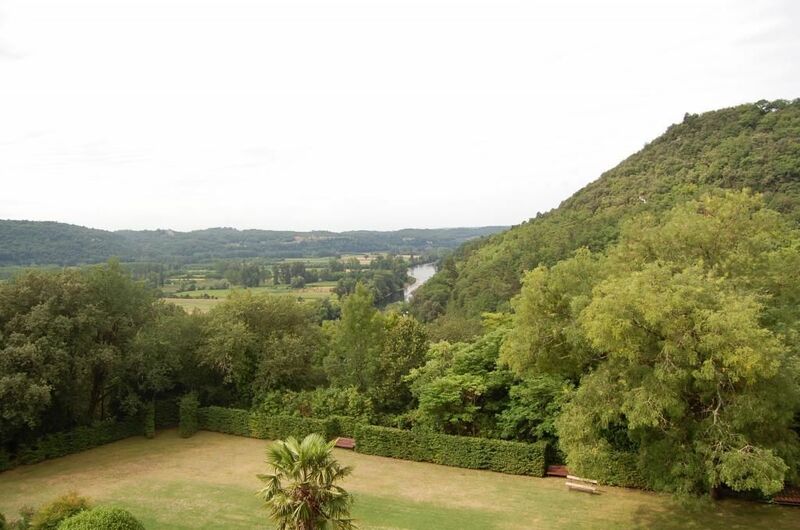 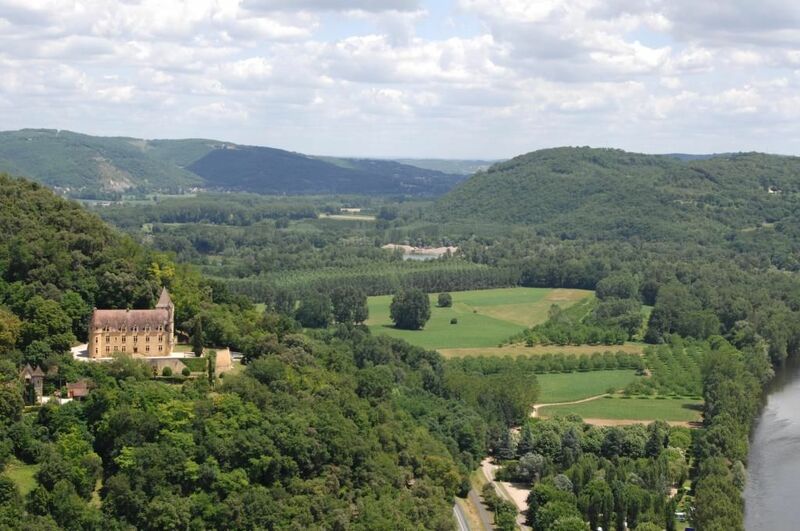 It has comfort and luminosity and a dominating position over the valley and over the Dordogne’s river. 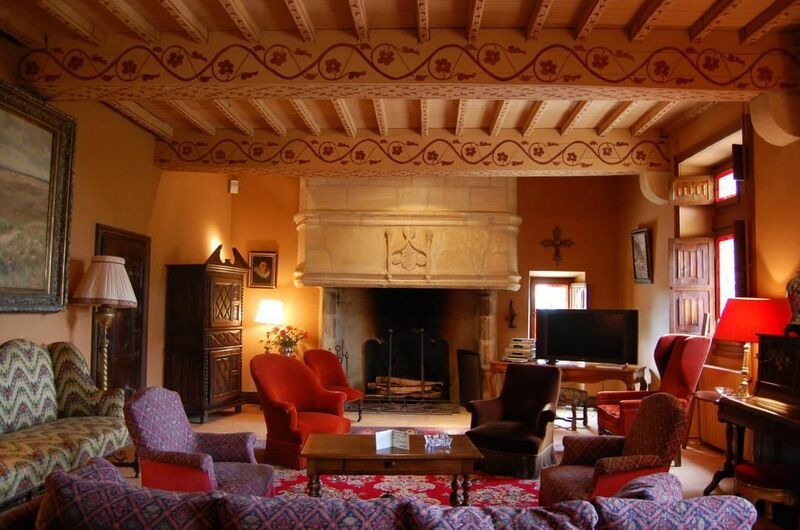 Most of its rooms have a wonderful view, it has a1000m2 living space, and there are also some fully renovated dependencies. 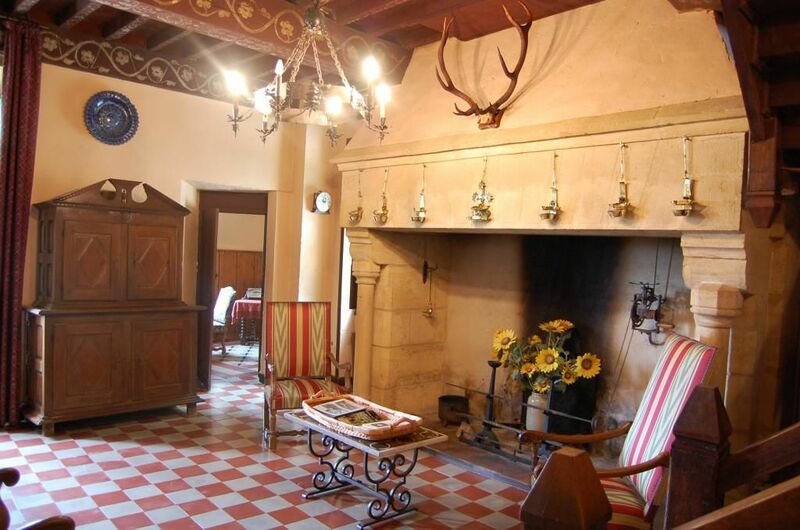 It also has a big five rooms renovated house, and a guardian house. 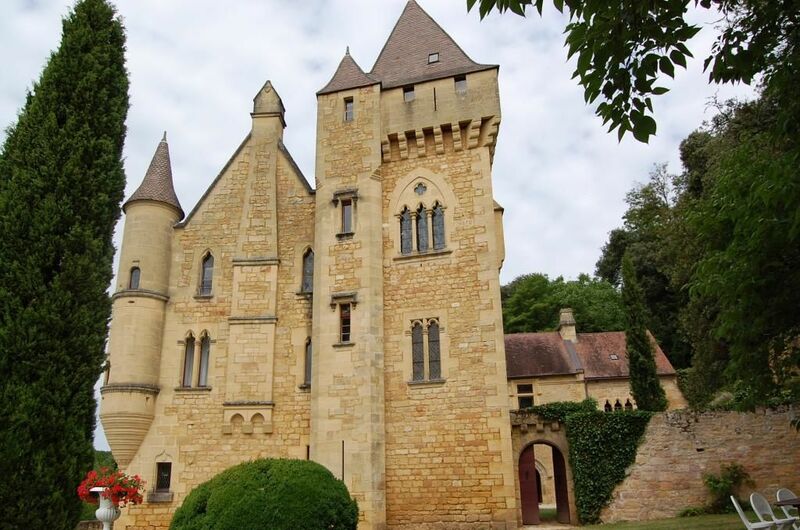 This castle is surrounded by a 20 hectares forest park, to reach this castle there is a private path.
. 57m2 salon with a stone fire place, french style ceiling, beautiful window panes and doors.
. 4 35, 33, 25 and 20 m2 rooms with 2 bathrooms.
. 150m2 renovated 5 rooms house.